I am a little annoyed – okay, maybe I am a lot annoyed. 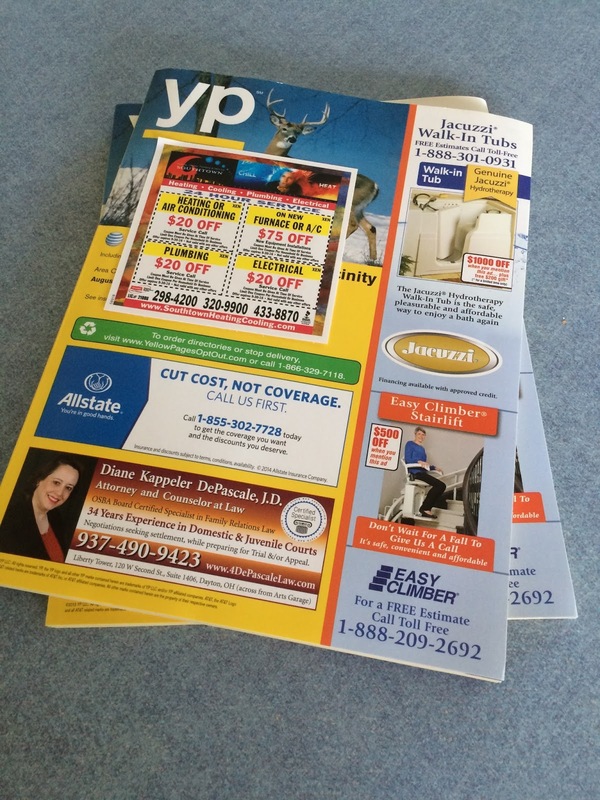 Just yesterday we received our new phone book and they got our office address and phone number wrong. A month ago it would have been correct, but now that we have moved it is wrong. I could understand this mixup, except that weeks ago I made numerous calls and emails making sure that the editors and sales reps had all the correct information. After being assured and reassured that all had been changed I let it go and trusted that all would be well – until this morning. I tore the plastic off of the fresh, crisp book and turned to the “S” section. That’s when I got annoyed! 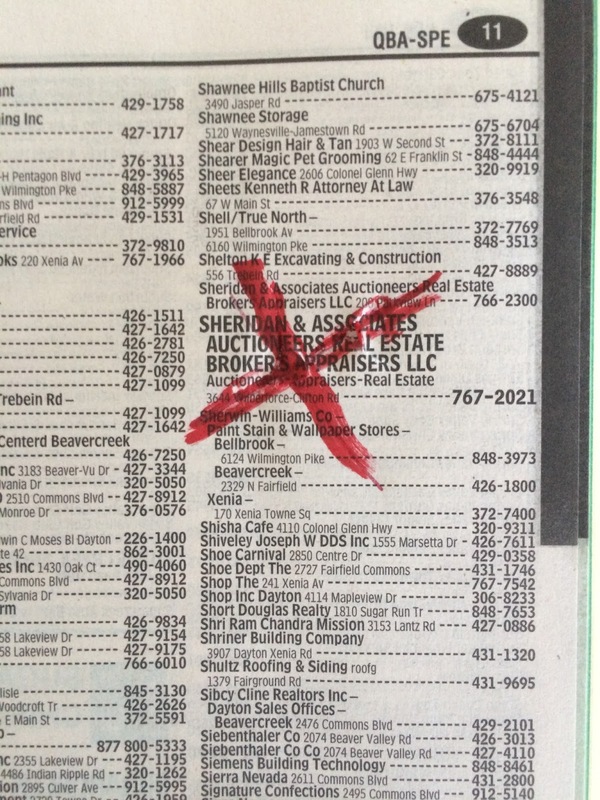 As big as you please, our old address and old phone number were staring up at me threatening to send everyone who wanted our services to the wrong place. Ugh!!! Now we have to wait another year to have it corrected. Settling down I realized that with the worldwide web in place, anyone who really wanted to find us would have success, and all those who are our friends and loved ones will search for the correct information and we will not be forgotten. There is Someone else Who will not be confused by the misprint. The writer of Psalm 139 assures us that there is no place we can go from God’s Spirit and no place we can flee from His presence. If we were to ascend into the heavens He is there. If we were to make our bed in Hell, He is there. If we were to take the wings of the dawn and dwell in the remotest part of the sea, even there His hand will lead us. There is no darkness too dark, no location too far, and no hiding place too remote that our great God will not see us and guide us. Thank goodness, the Lord doesn’t have to look for us through the phone book. Otherwise, He would go to the wrong place. What a comfort to know that, even though the world may not be able to find us easily, there is Someone Who knows exactly where we are. Never once is He confused!